warriors. warriors hình nền. HD Wallpaper and background images in the Make Your Own Warrior Cat! club tagged: warrior cats clan wallpaper. 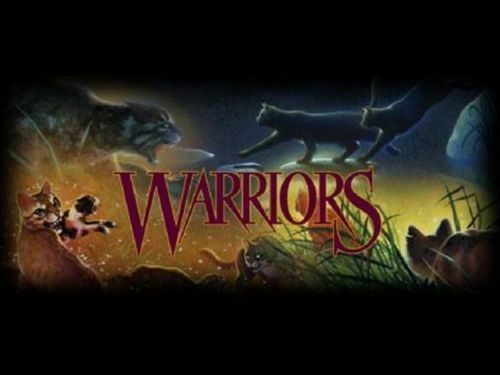 This Make Your Own Warrior Cat! wallpaper might contain dấu hiệu, poster, văn bản, bảng đen, and ký hiệu.